Marquee en Ville was built in 2006 and features 29 units. 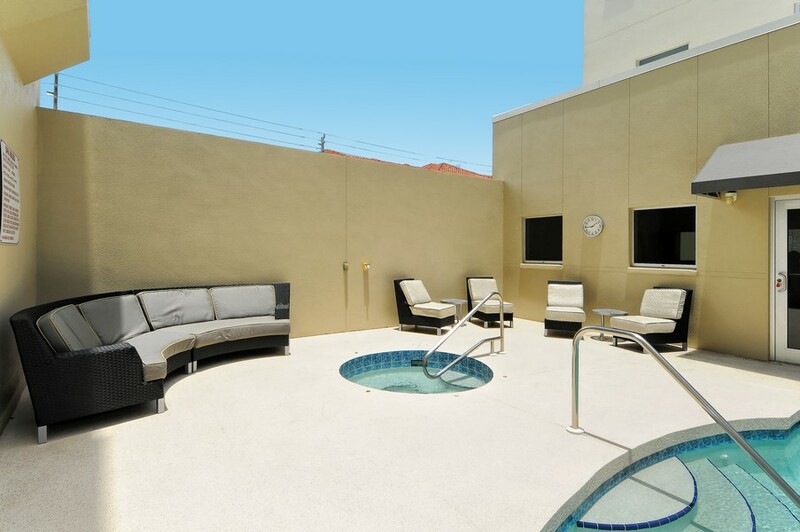 Each unit has access to the rooftop pavilion with its summer kitchen. 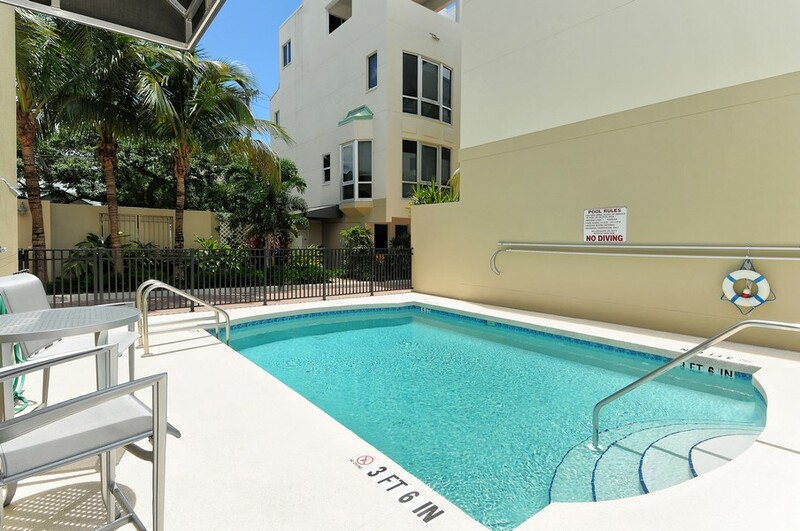 The resort-style pool is perfect for warm days, which happen every day in Sarasota. 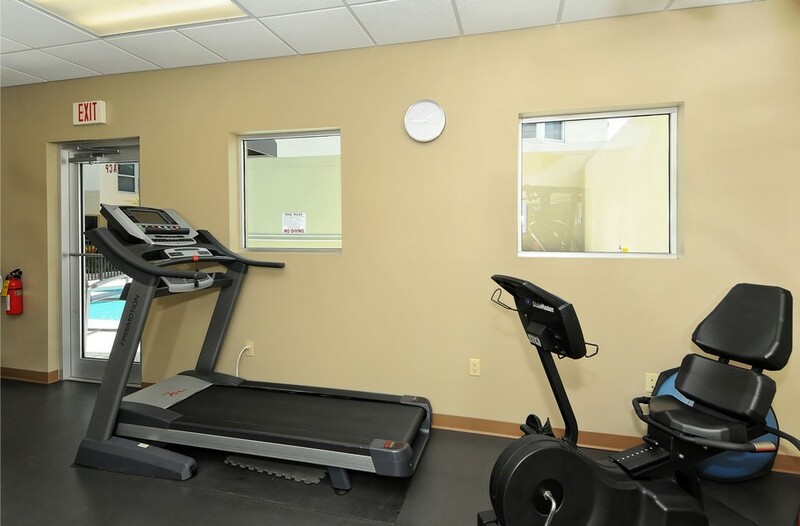 You can keep your beach body looking good in the fitness center. 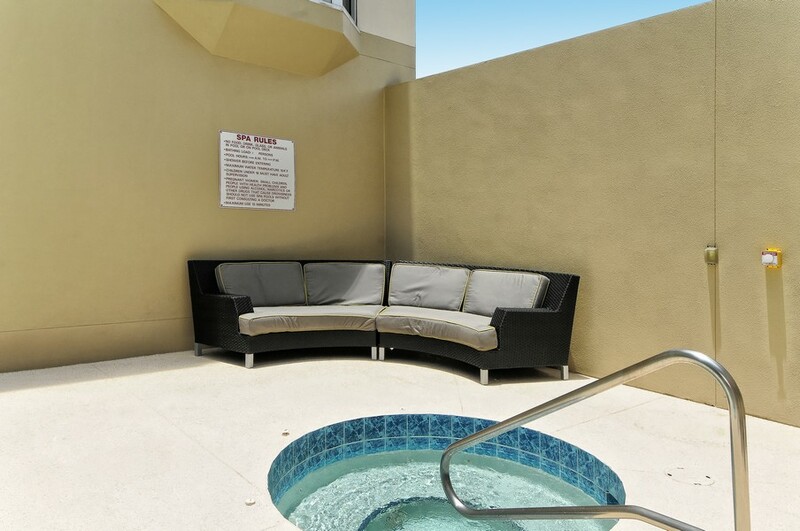 You have your own private parking in this gated community. 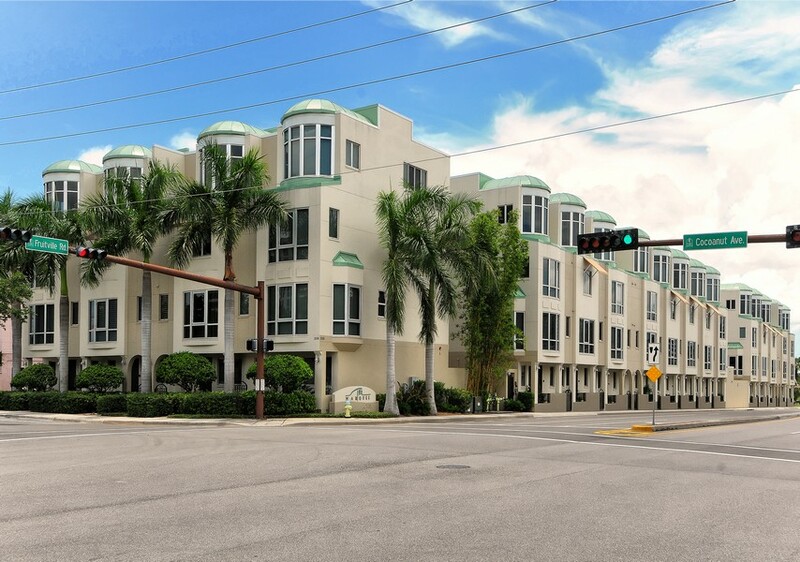 Included below are properties for sale in Marquee En Ville, a development in Downtown Sarasota FL. 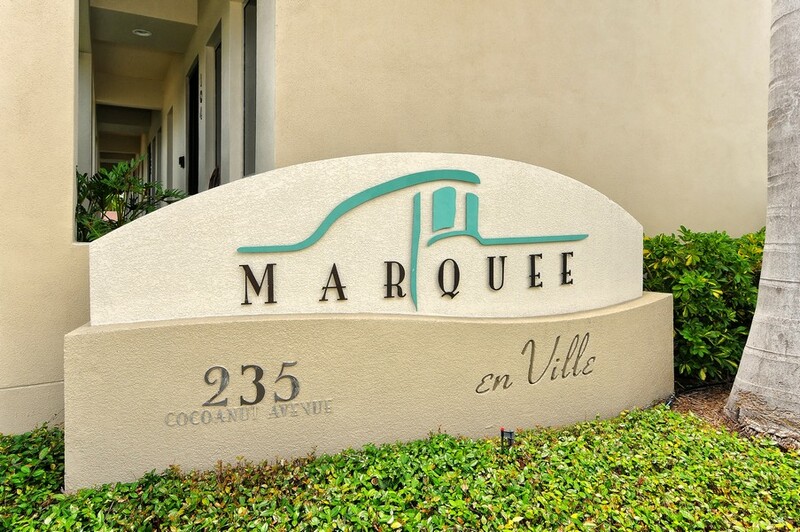 These Marquee En Ville real estate listings are updated throughout the day. Driving around in your convertible, shopping in the most luxurious boutiques and designer stores, perusing antique shops for the perfect vintage mirror for your foyer, and living your life without a care in the world is what life should be about. Maybe you are one of the millions of people who think this lifestyle is unattainable. If you are, you are wrong. 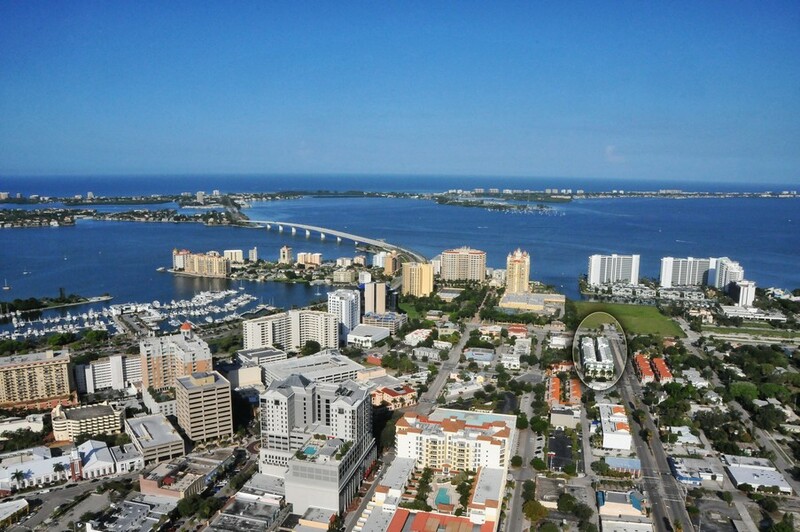 Life in Sarasota is like this. The only difference is that life in Sarasota is actually better than this. 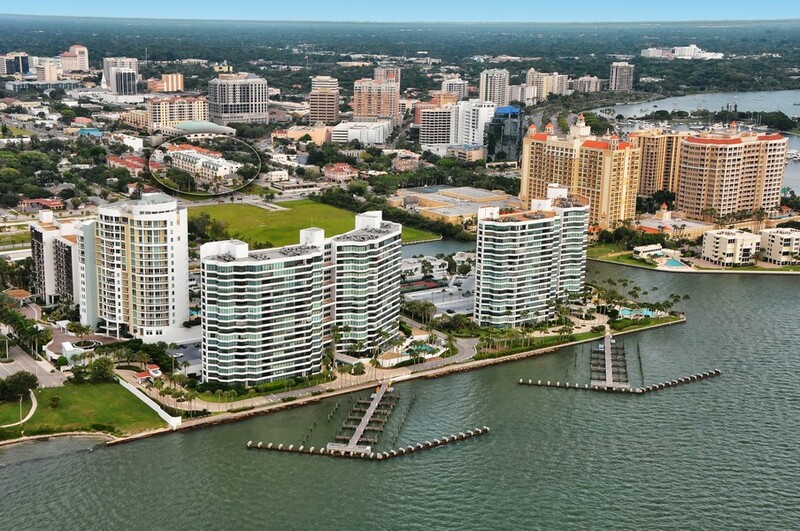 Imagine combining all of that with easy access to some of the world’s beaches, the ability to spend each and every day on the water, dozens of championship golf courses, and barrier islands so luxurious and beautiful that a significant portion of the world’s rich and famous call them home. That’s what life in Sarasota is like. What makes it even better is that despite all its luxuries, life here is not at all pretentious. You will be just as much at home in a pair of flip flops on the beach as you will a pair of Manolos at an art gallery opening. 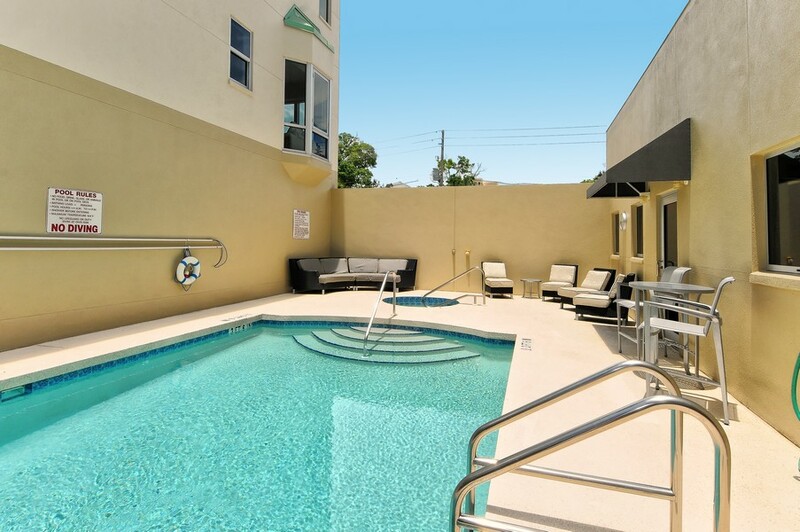 Imagine spending your life living in downtown Sarasota, where out your back window you have lovely views of the city and out your front window you have peek boo views of the Sarasota bay. You must place your dining room table beneath the giant bay windows at Marquee en Ville for an amazing view of the city and the gorgeous sunsets that this view offers every evening. 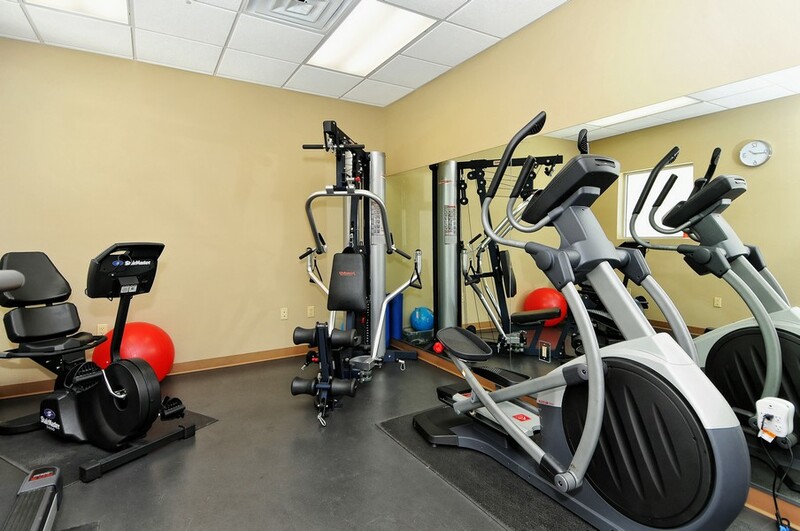 In addition to the gorgeous setting, Marquee en Ville also offers plenty of amenities. There’s nothing better than living life here, where it’s always good. Prepare yourself for an active lifestyle. 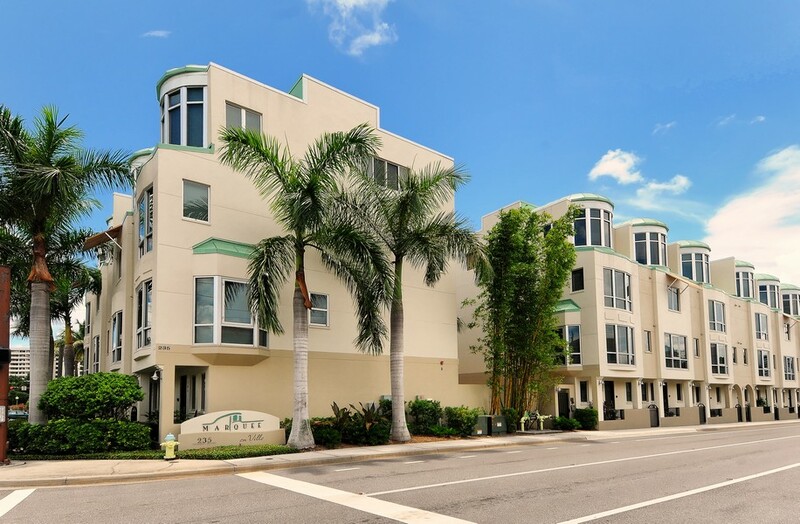 Here in Sarasota, you will spend days playing golf and tennis, walking down the block to some of the gorgeous little shops and boutiques, and meeting friends at the corner coffee shop for a latte and a muffin. This is the kind of fabulous lifestyle that most people only dream of. Stop dreaming about it and start living it. You’ll be glad you did.